When you next sprinkle salt on your food, be warned: Your seasoning probably contains plastic. That’s the conclusion of a new study that examined 39 brands of salt from 21 countries, including the U.S. 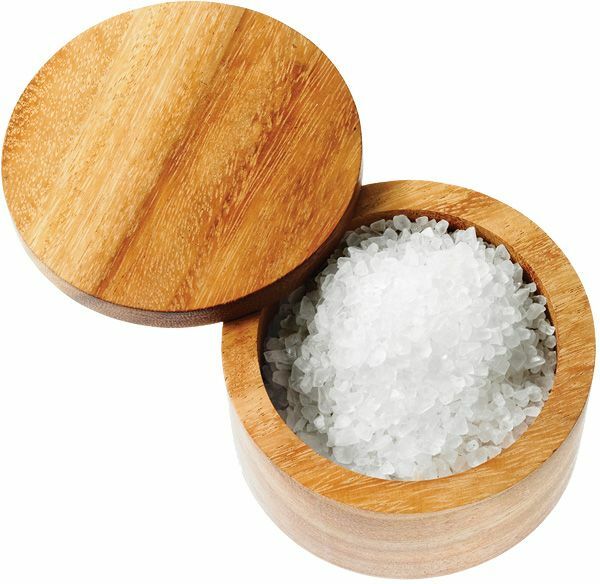 Researchers found that 90 percent of the samples contained microplastics—defined as pieces less than 5 mm in size—with sea salt being the most contaminated, followed by lake salt and then rock salt, reports NationalGeographic.com. Plastic levels were highest in samples from Asia, a hot spot for plastic pollution; salt sold in Indonesia was the most polluted. “Sea salt can be a good indicator of the magnitude of [microplastics] pollution in the surrounding marine environment,” said the researchers from South Korea’s Incheon National University and Greenpeace East Asia. The study estimates that the average adult consumes 2,000 pieces of microplastic every year from salt. In a small, separate study in Austria, researchers took stool samples from eight individuals in Europe, Japan, and Russia; all tested positive for microplastics. Plastic particles in the gut could affect the digestive system’s immune response, researchers said, or aid in the transmission of toxic chemicals and pathogens.